Contraband formed in Southampton in the early eighties. Originally a three piece band – banjo and two guitars -playing a straight bluegrass repertoire. The band was influenced by a number of other genres of acoustic music such as country, blues and folk. Performing in local folk clubs and music venues and with the addition of a bass player Contraband became an established act. The band’s repertoire grew with each member introducing original material, songs and instrumentals from artists that were influencing them. Over the years this has produced an eclectic and extensive back catalogue of upbeat songs, ballads and instrumentals. Inevitably the band’s line up has changed and evolved with members joining and moving on. Past band members brought their talents and contributions to Contraband’s table. This process has furthered the band’s evolution to its present standing as an acknowledged and well respected bluegrass and roots music band. 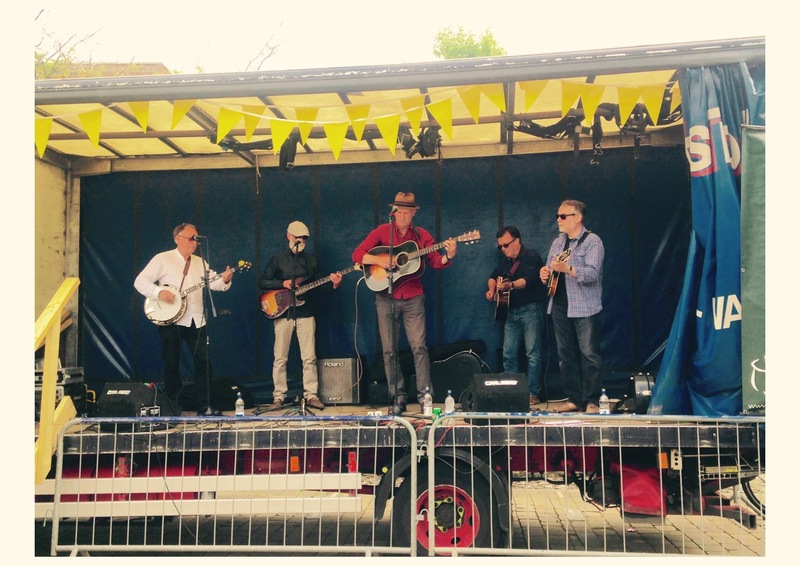 Contraband play regularly at venues in the South of England and have toured in the Midlands and West Country. 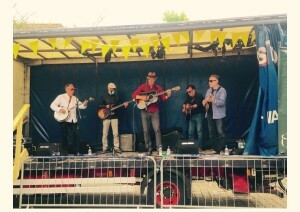 The band have guested at The Didmarton Bluegrass Festival, The Chelsea Festival, A1 Music Festival & The Gower Bluegrass Festival.